Egeria, a Dutch private equity firm has signed an agreement to acquire 100 percent of the shares of Clondalkin Flexible Packaging Group from an affiliate of Warburg Pincus. Clondalkin Group is an international producer of packaging products and services with production locations throughout Europe and North America. 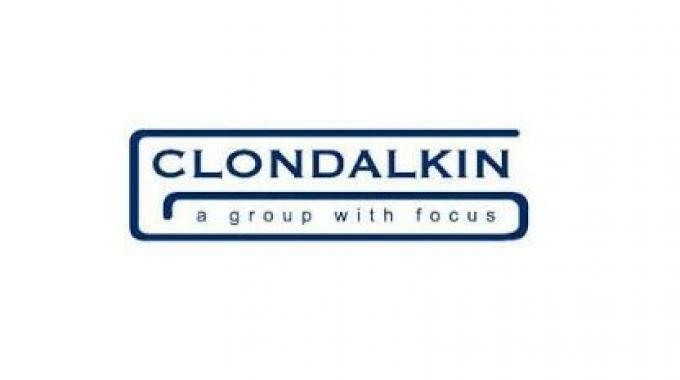 Clondalkin comprises 11 manufacturing sites in The Netherlands, Germany, Switzerland, United Kingdom and US, supplying more than 45 countries globally with a turnover of approximately 400 million EUR (448 million USD). Completion of the transaction is expected to occur in Q4 2016. Nicholas Mockett, head of packaging mergers and acquisitions at Moorgate Capital, described Clondalkin as ‘an exceptional business’ with market leadership positions in its chosen segments throughout Europe, North America and farther afield. ‘It is particularly strong in food and beverage, which include some of the highest growth markets within the flexible packaging industry, which itself is the highest growth packaging segment. Some of the jewels in the crown of Clondalkin include shrink sleeves, collation shrink film, confectionary wrap and lidding. 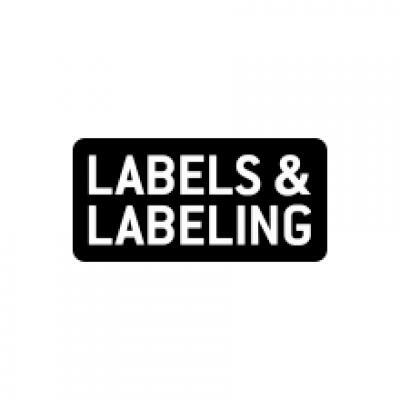 The sale of Clondalkin by Warburg Pincus to Egeria is the latest M&A development within the label and package printing segment, with activity throughout the supply chain. In recent times Flint Group has acquired Xeikon, Bobst has purchased Nuova Gidue and Heidelberg has taken full control of Gallus, and Mockett added: ‘This is the third significant European flexible packaging company in three years to be passed from one private equity house to another. In early 2015 One Equity sold Constantia to Wendel, in July 2016 Capiton sold Schur to Lindsay Goldberg and now Warburg Pincus is selling Clondalkin to Egeria.